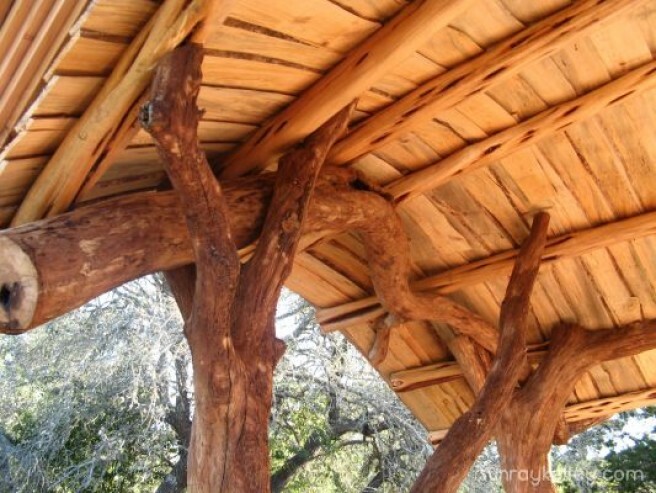 Economy of Wood: Wood represents an economy beyond cash flow...an economy supported by life. 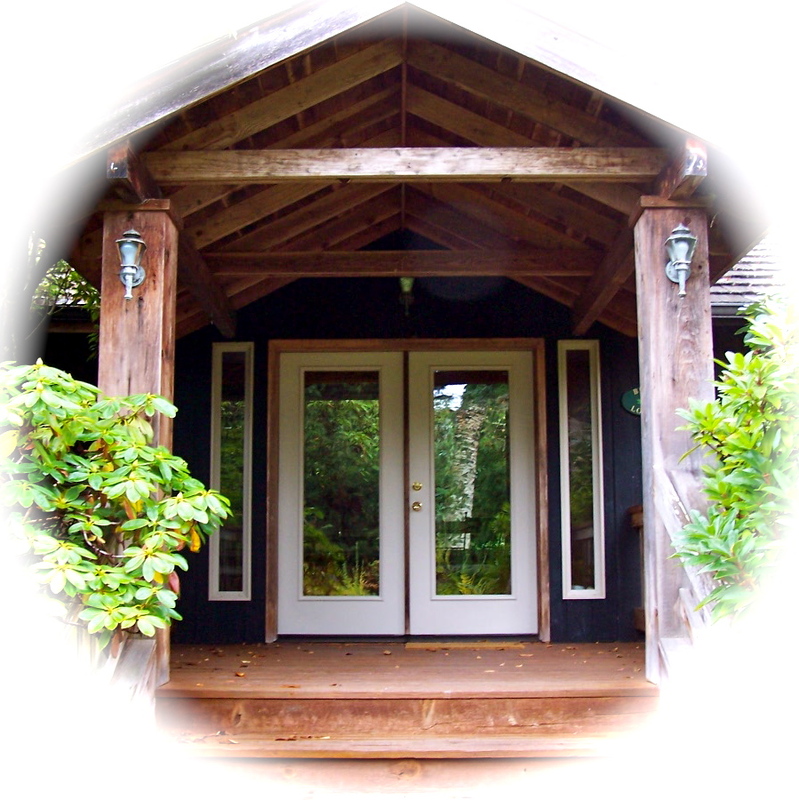 Chuckanut Transiton is a growing group of rural, independent and capable people learning to live cooperatively with one another and with our natural surroundings while recreating our lost village economic network. This is our newsletter. December's Newsletter theme: "Sharing Our Abundance"
If you live in or around the Samish Watershed please submit articles, positive stories, information, volunteer opportunities, and events at chuckanuttransition@gmail.com. ...an economy supported by life. We have many resources in the Samish watershed that are being under utilized, our wood being one of them. By remembering lost skills, traditions, and human ingenuity we can tap into the resilient, diverse and abundant economy of wood that extends beyond monetary prosperity and "clear cut" economics. By opening our eyes to the squandered resources all around us, we can begin to master the art of making more with less. 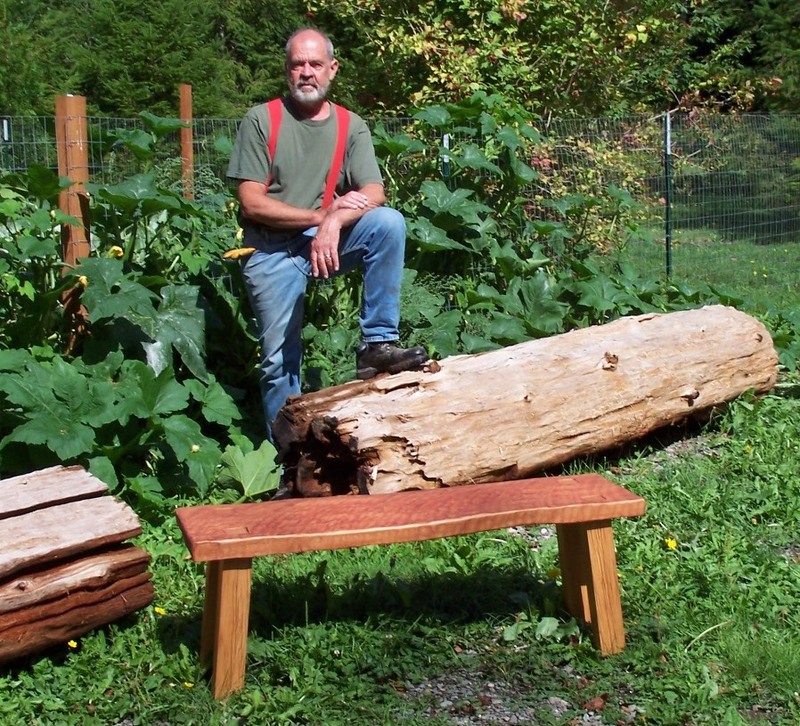 From chunks of wood for a moss garden to vine maple handles there are many possibilities for value added processing over the base economic values of firewood, woodchips, and bark dust. 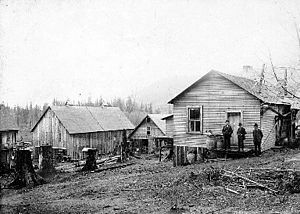 WWU graduate student and local archaeologist, Julia Rowland, is leading a public talk on the history of the Equality Colony, local archaeology and Skagit Valley heritage on November 14th at 7 pm at the Blanchard Community Club hall. Cooperative community living off the land is at the heart of her interest. Read more. Coppicing trees for firewood is an easy way to sustainably maintain woodlots. All you need to do is cut hardwood trees like Alder, Birch, or Maple during the winter months. Read more. Watch SunRay on MTV Cribs. Pat Curran, Alger Fire Departmentâ€™s (Skagit Fire District 14) new commissioner, is reaching out to the community to improve morale and connect with people by answering questions and receiving feedback. You can contact him at pcurran@wavecable.com. Bow Little Market vendors help shape a new economy of wood by utilizing resources often overlooked and underused. Read more. 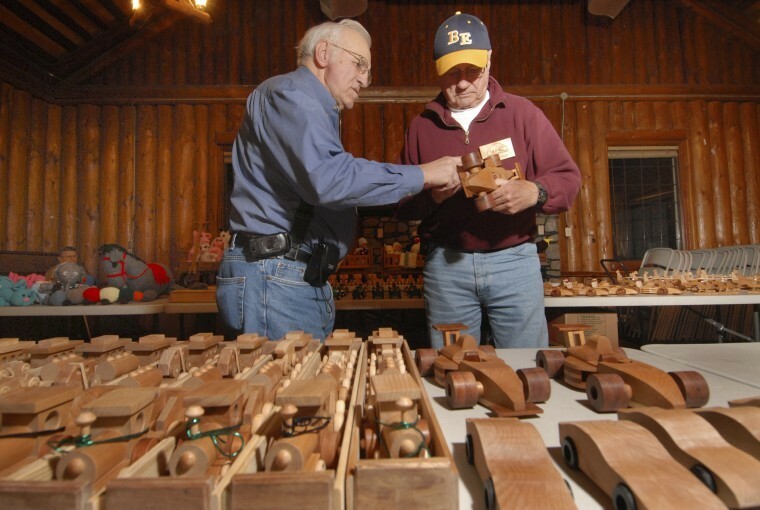 Bow Little Market woodworkers, Laura Matthews and John Braun are part of a group of around 15 craftsmen that gather twice monthly through out the winter months to make toys for kids in need. Read more. Keep your dollars at home! For a complete list of vendors go here. Bring apples and clean containers - $5 per press. 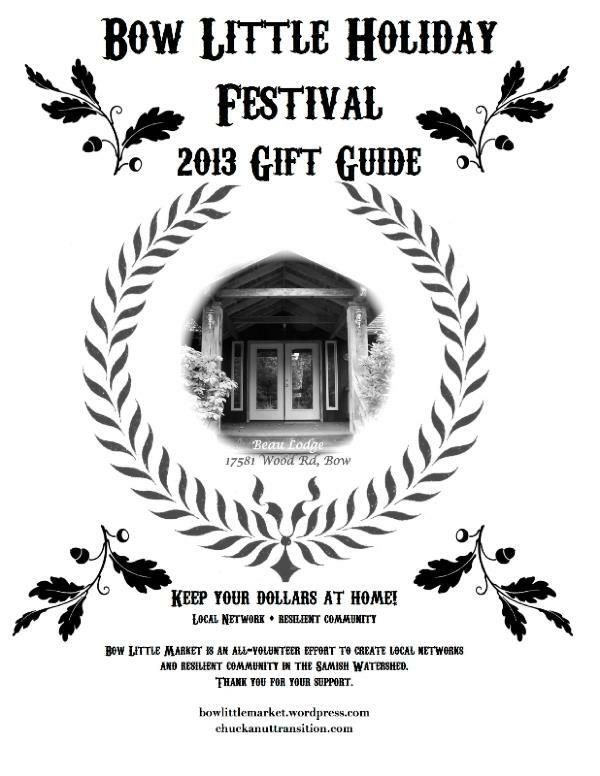 Volunteer, Patty Sweaney, created this Bow Little Holiday Festival 2013 Gift Guide. Look for it at the market, online, and at area businesses this holiday season. Want to help buy a cider press for the Alger Community Hall? 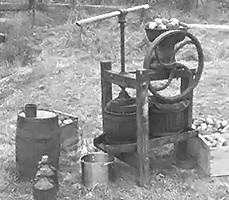 A bunch of us on the Chuckanut Transition Initiating committee are chipping in to buy a nice old cider press that woodworker, Keith Witter of Alger has agreed to help refurbish. After all the wood has been replaced and a motor attached to the hand crank, the press will be donated to the Alger Community Hall as a resource the whole community may share. If interested contact us by December 1st at chuckanuttransition@gmail.com. 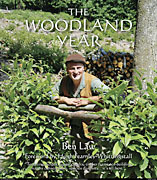 The book, A Woodland Year by Ben Law, is an excellent resource and inspiration for tapping into forest economy and sustainable woodland management; the cycles of nature, the seasonal tasks, wild food gathering, wine making, useful recipes, coppice crafts, round pole timber frame eco-building, nature conservation, species diversity, tree profiles and using horses for woodland work. To learn more about Ben Law and his other books and projects you can go to his website. Governor Inslee is forming a climate workgroup. Time to contact your legislature at climateworkgroup@ecy.wa.gov. Check out Ginny Wolff's interview with Jessica Finn Coven, Washington State Director for Climate Solutions at www.speakupspeakout.org. Read more. Copyright Â© 2013 Chuckanut Transition, All rights reserved.